Located in Brooklyn, NY, we’ve been serving the community since 1988. 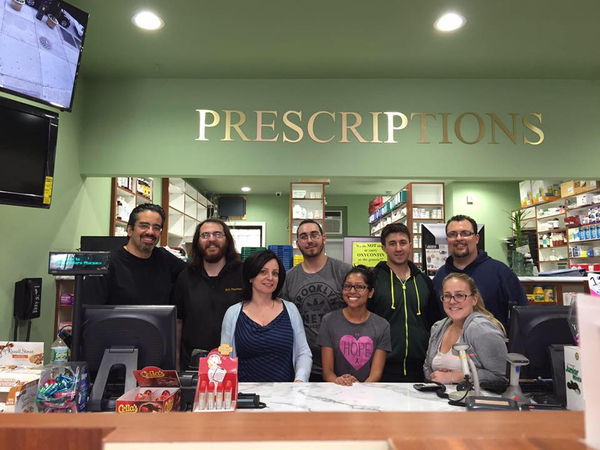 Our pharmacy staff have a combined 20 years of experience and our friendly staff will treat you like family. At our Pharmacy, we believe that being a local independent pharmacy means providing healthcare and compounding services to our patients that are customized to meet their needs. New Victory Pharmacy, established in 1998, is an independently owned and operated pharmacy located in Brooklyn, New York. We offer a wide array of Clinical services including: blood pressure monitoring, medication therapy management, health and wellness services, and durable medical equipment. New Victory Pharmacy also offers medication services to assisted living facilities and will be offering vaccinations in the near future. We pride ourselves on being the premiere pharmacy to fulfill all of your needs, so stop in and see us today. We're here to help you.